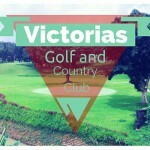 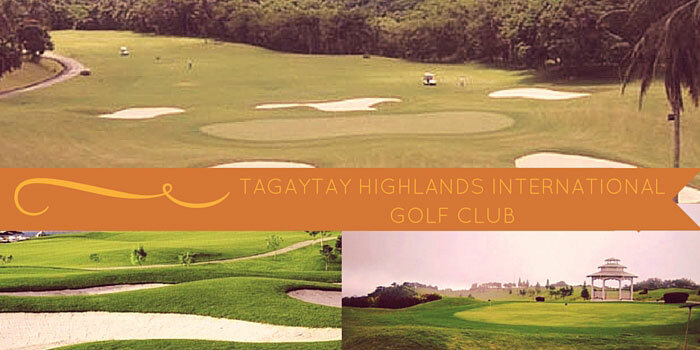 Tagaytay Highlands Golf and Country Club is one the Philippines premier destinations to play golf. 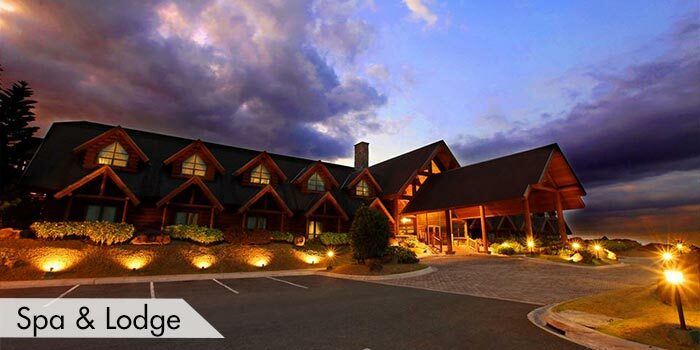 Designed with much thought and calculation to the high elevation and the natural scenic lanscaping, well reknowned golf architect Richard Bigler harmoniously integrated the human ingenuity with the native elements of its surroundings. 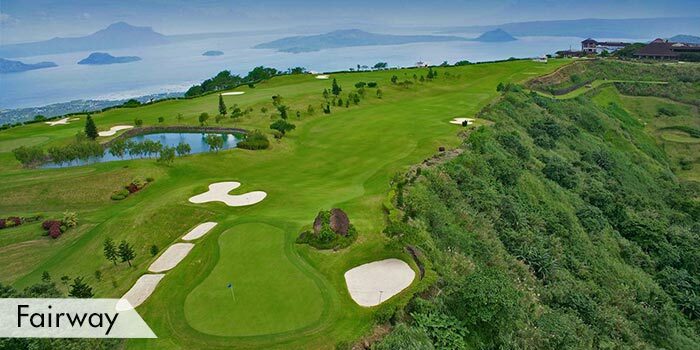 Golfers may experience its 18 challenging holes as they see the picturesque view of the Taal volcano. 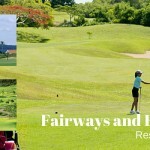 The course’s tight fairways are made up of Tifton 419 grass with Tifdwarf greens. 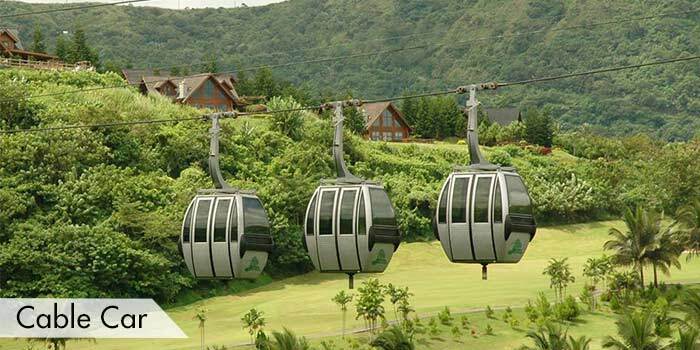 One unique feature is to get back up the mountain on the 10th hole, you can ride a gondola trolley through the golf club’s cable car system. 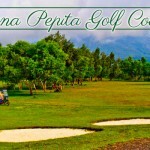 For the kids, they can also play in the clubhouse’s mini-golf course. 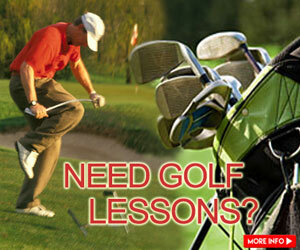 The mini-golf club provides few yet tricky holes for players of all ages. 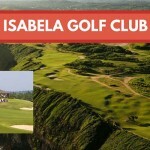 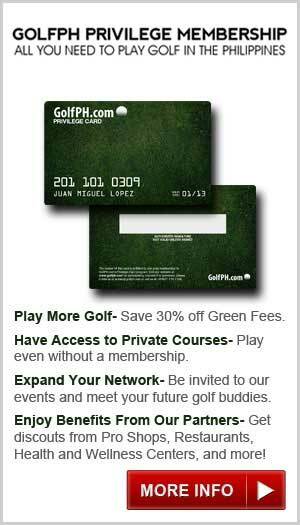 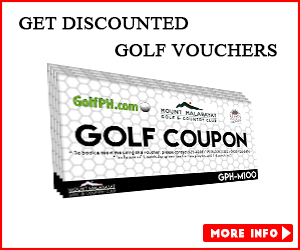 It also provides golf equipment store at Pro Shop for golfers who want to change their golf apparels. 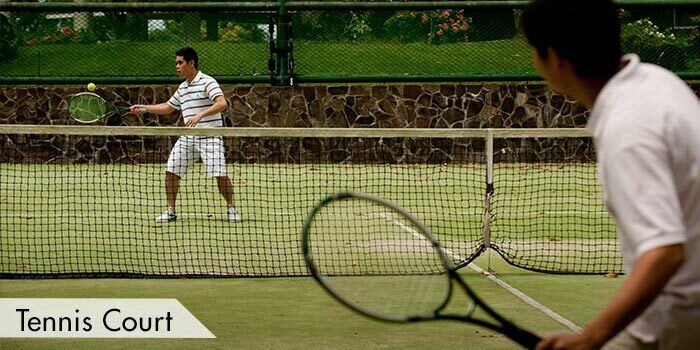 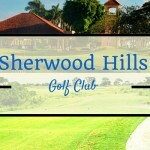 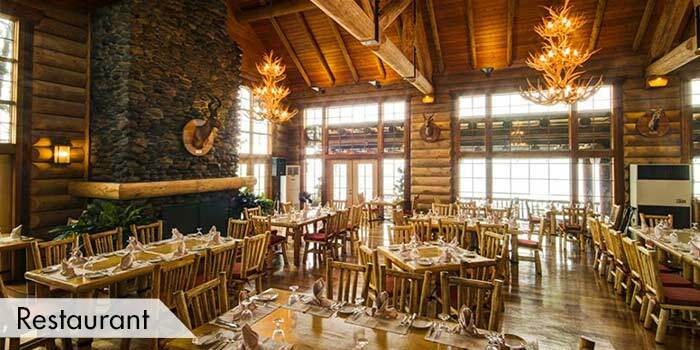 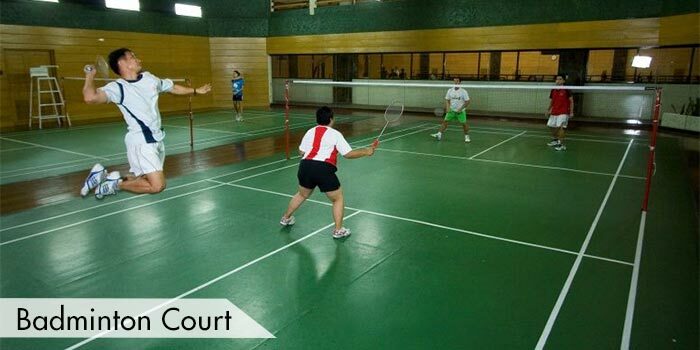 The clubhouse is also known to be the finest when it comes to sports and recreation. 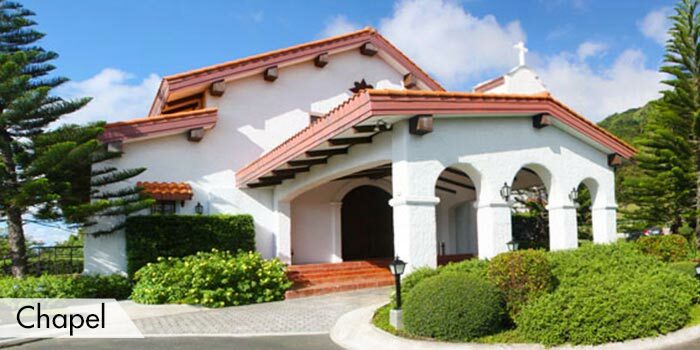 Its sports center amenities include a fully-equipped gym while its recreation center has indoor games like tennis and billiards and outdoor activities like horseback riding and fishing. 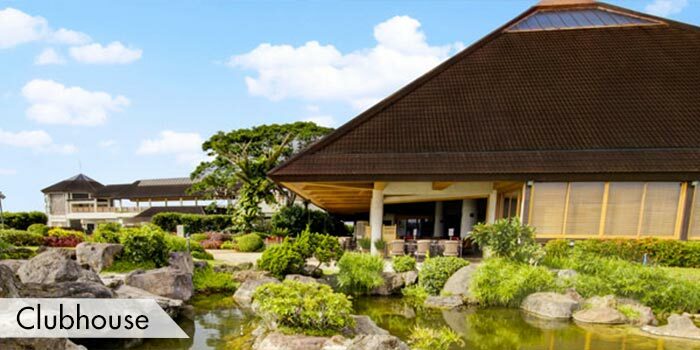 Aside from that, it provides locker rooms, where shiatsu and therapeutic body massages can be done. 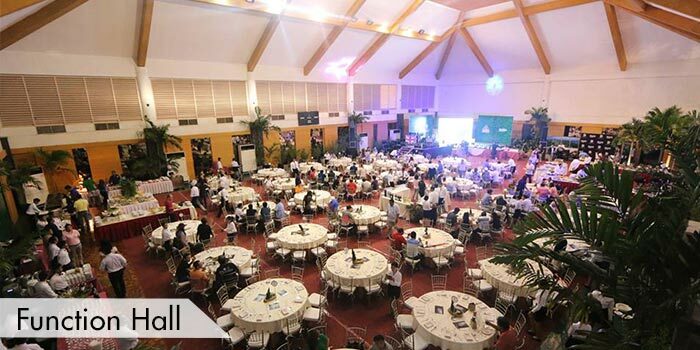 To satisfy a golfer’s stay, Tagaytay Highlands International Golf Club serves international cuisines at the Golfer’s Lounge. 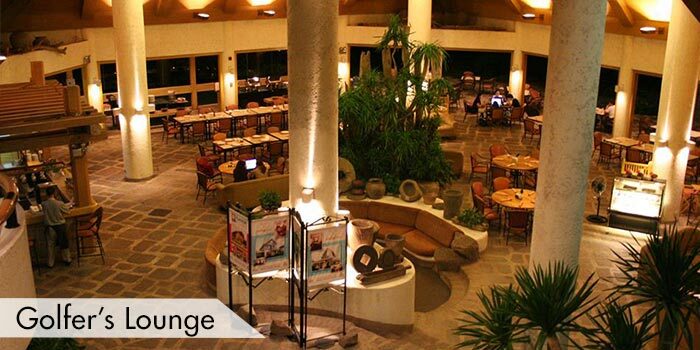 Some of the Lounge’s cuisines include Japanese, Korean, and Filipino food at Gourmet Avenue and American food at the Highland Steakhouse. 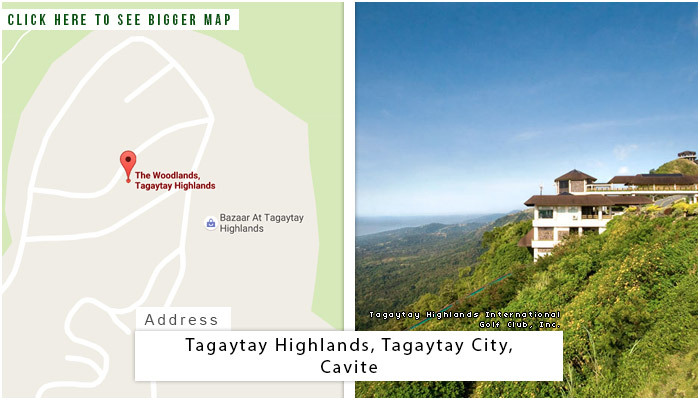 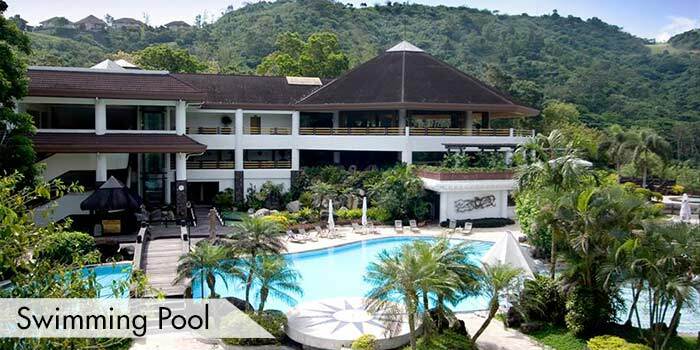 You may stay at the nearby Tagaytay Highlands hotel. 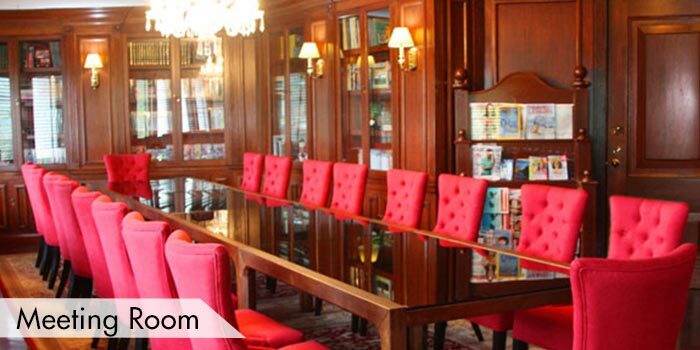 This is a private club, so guests must be accompanied by a member.